At these 2019 Data and Digital Marketing events, industry experts will all come together to discuss the latest developments, share ideas and explore new opportunities in the marketplace that you don't want to miss. Why attend: Sharpen your skills and get hands-on experience with the latest technology at Think 2019. Think offers more than 1,000 labs, 1,000+ certifications, 250+ deep-dive technical labs around AI, cloud, data, security, and other emerging technologies. It's a place to gather fresh ideas from global thought leaders and have face-to-face networking opportunities. You'll also get to know the people behind the latest technology, business trends, and innovations. From IBM executives to visionary speakers to subject matter experts with deep technical knowledge, you'll have the opportunity to openly discuss the topics that matter the most to you. 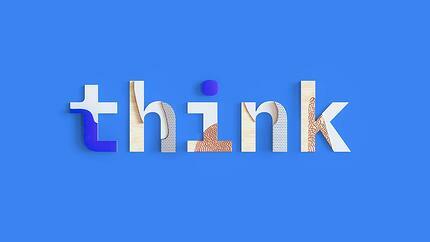 Register for Think 2019 here. Why attend: RampUp 2019 will bring together over 2,400 attendees and 100 thought leaders to discuss the latest trends in MarTech. Stay tuned for the agenda and session information coming soon. In the meantime, check out the 2018 highlights. Email us to meet up at the show and register for RampUp here. Why attend: The Gartner Data & Analytics Summit 2019 in sunny Orlando, FL will give you the tools to build on the fundamentals of data management, business intelligence (BI), and analytics; harness innovative technologies such as AI, blockchain and IoT; and accelerate the shift toward a data-driven culture to lead the way to better business outcomes. At this conference you will learn how to create a future based on data you can trust, analytics you can rely on, and the insight needed to make game-changing business decisions. Go solo or attend as a team and join hundreds of top brands and Gartner analysts behind the research. Register for Gartner Data and Analytics Summit here. Why attend: By attending Adobe Summit you will discover strategies to transform your business and deliver personal and engaging customer experiences. At Summit, you’ll get the strategies, tools, and insights you need to put the customer experience first. Attendees include brands like AT&T, Bank of America, Coca-Cola, Facebook and many more. Chose from over 300 sessions and labs to mix and match and create a personalized schedule that fits your business needs. 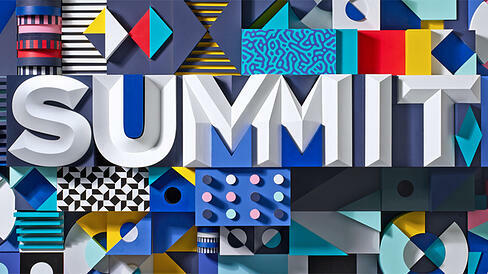 Register for Adobe Summit here. Why attend: The MarTech conference breaks through traditional boundaries between marketing and technology and encourages creative collaboration. 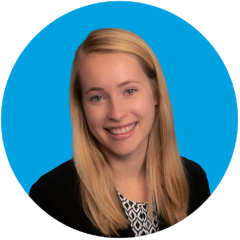 MarTech is a conference for the growing community of senior-level hybrid professionals who are both marketing-savvy and tech-savvy. You'll explore a broad range of important marketing technology issues and ideas while going deep in the content of each presentation. MarTech will help you rethink your strategy enabled by marketing technology innovations and redefine marketing’s role in the context of enterprise-wide digital transformation. Register for MarTech West here. East registration coming soon. Don't miss these Data events and Digital Marketing events in 2018 and 2019.